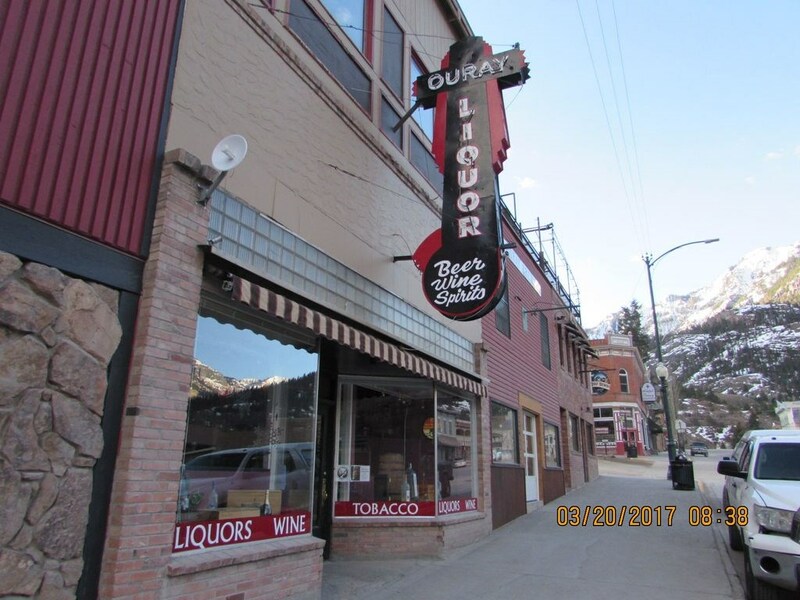 Right in the middle of Ouray--two buildings south of Ducketts-across from the Post Office! Want it all and more? 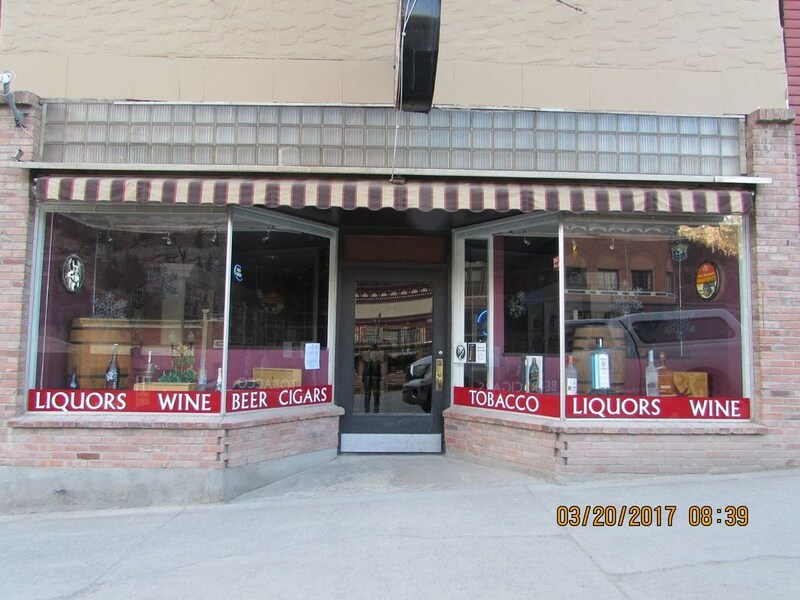 This three story residential/commercial building in Ouray's very best location offers leased income to solid tenants with theopportunity to remodel and expand building use. 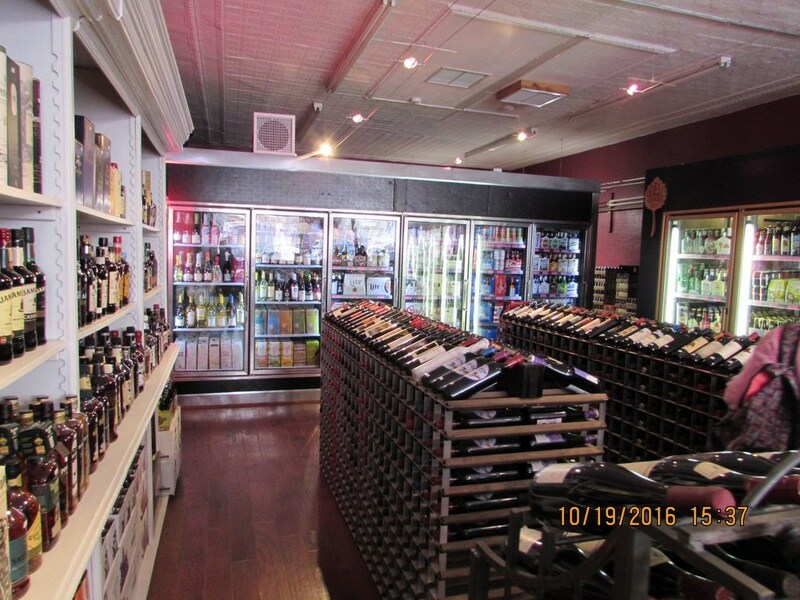 The ground floor, currently occupied by Ouray Liquors, nearly completely covers the 25x142footprint, with the beautifully remodeled liquor store in roughly the front half and dry storage throughout the remainder of the lower level. Thoseof you who've been in the Bon Ton will appreciate the beautiful masonry of the stone walls and concrete slab. Because of the change in gradethe majority of the back is below grade, dry and cool. This level reveals the great condition of the building, because the electrical, heating andplumbing systems have been replaced. 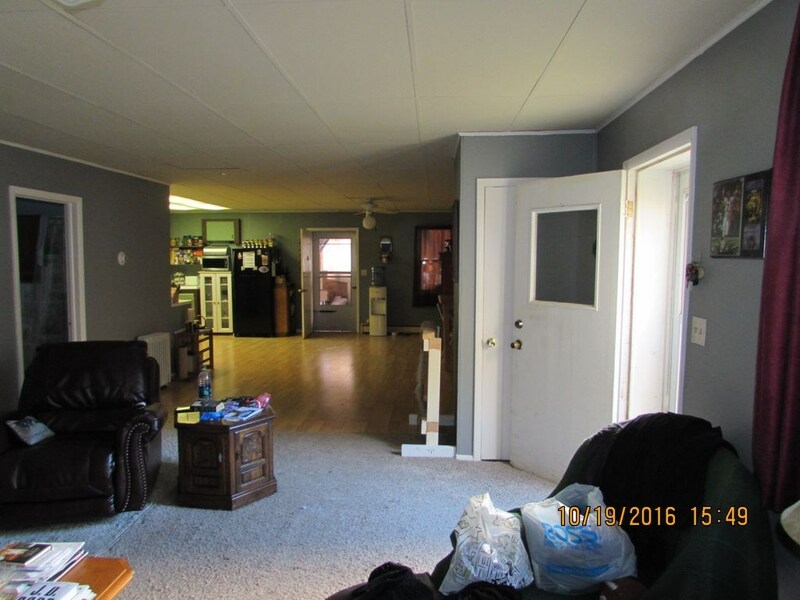 This level also has a grand stairway leading to the second level in the middle of the back portion.Currently closed off for privacy, it once again could be used should the need arise to use the lower and middle levels together. The second levelisn't visible from Main Street, but is accessed along the side on the south side of the building. There's an easement for access that runs alongthe side of the building to the entrance. 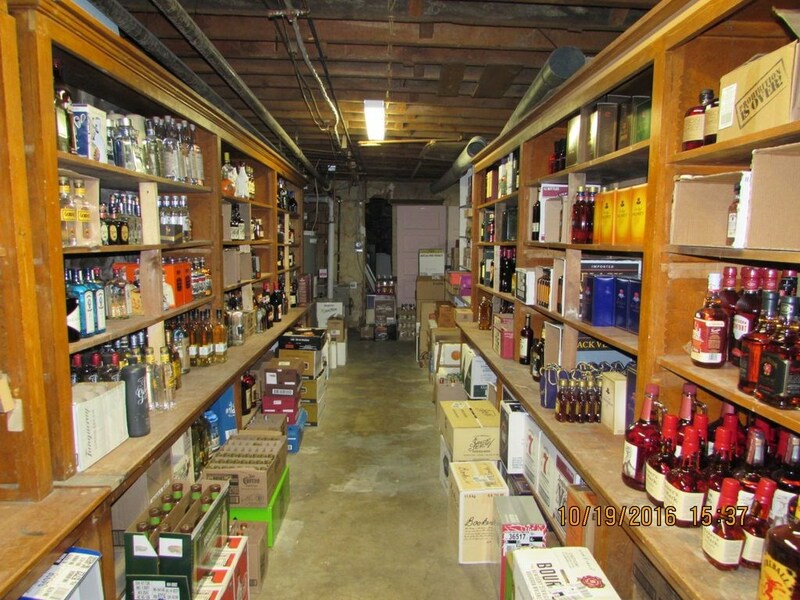 There's an additional access through a storage area on the back of the building, which was added inrecent years. 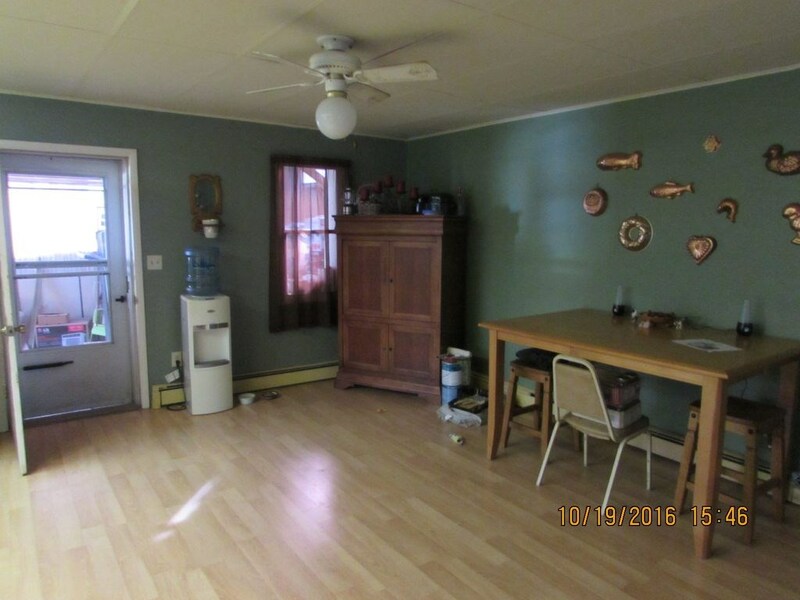 It actually has a small storage unit style garage door, so it's easy to park a Mini Cooper or Smart Car in this space--or at leastyour golf cart or ATV. The second level is HUGE-much larger than you'd think--and its roughly 25 by 120 in size. In the center is an oversized entry area, living room and kitchen, with the kitchen arranged along the NW corner of the space, the full bath in the middle of the north side, and bedrooms arranged on the west end, beyond the living room area and along the north side behind the living room. The two main bedroomsdon't have accesses out, so to be used as official bedrooms, it may be necessary to add windows or reconfigure the rooms to make them safer.It appears that the front of the building would allow windows to be installed however, and these would the west end of each bedroom. 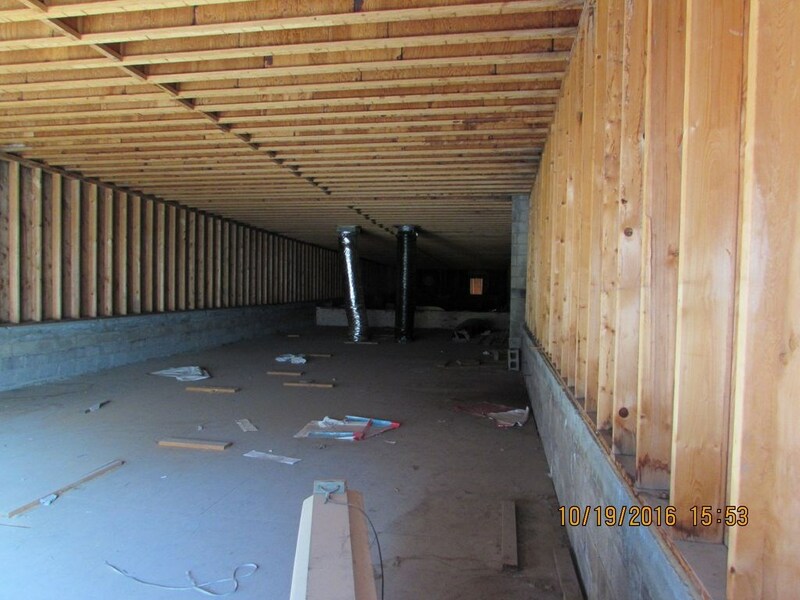 Now for areal treat---known as THE TUBE-there is a 1200 square foot unfinished space on the third level, which was designed to be a stellar apartment/condo yet was never finished off. When you look at the shots of the building, the upper windows represent the perimeter of that space.Currently the only access is through a passage in the storage area of the second level, but you'll instantly see the advantages of having thisspace--perhaps your weekend escape-maybe two living units--perhaps an eventual reconfiguration of the entire building with an elevator off the front sidewalk--there are so many ways for how this building could maximize its use. 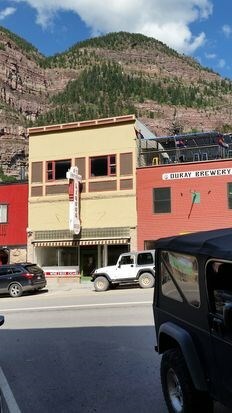 Please note that this building, which is adjacent to the Ouray Brewery, also could be purchased with two more buildings to the north--everything between the Brewery and Duckett's Market is for sale. 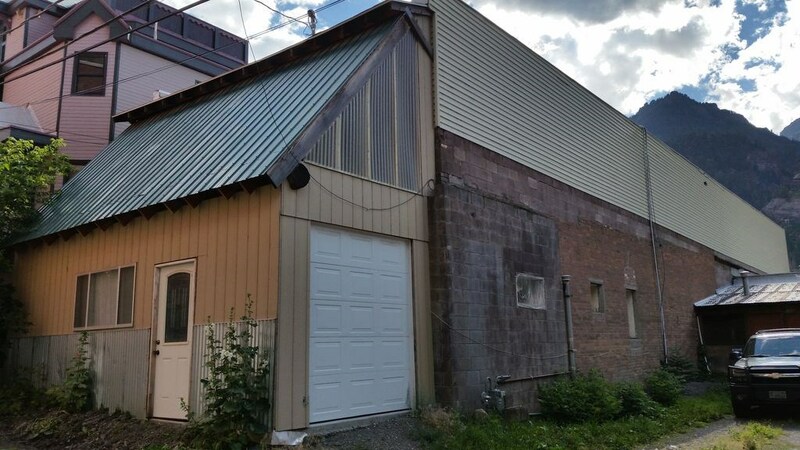 So if you owned this mixed use building along with the other properties you'd have a total of 1/4 acre of footprint, giving you the potential to create a large residential/commercial building of roughly 75 x 120 per floor and 3 stories--27,000 square feet!! Call agent for additional information.